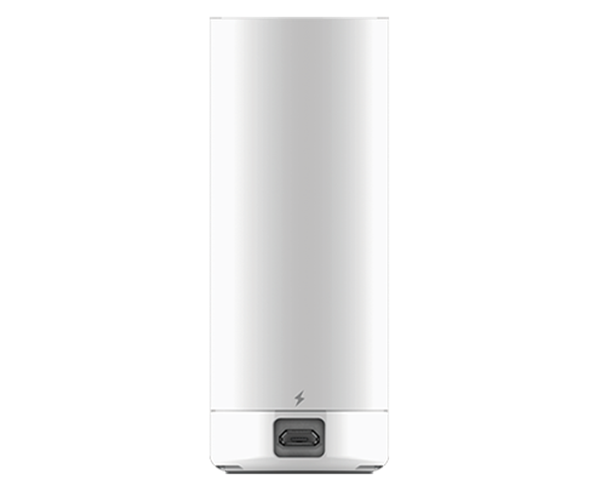 Extend your existing Wireless network even further, easily and cost-effectively, with a D-Link Range Extender. 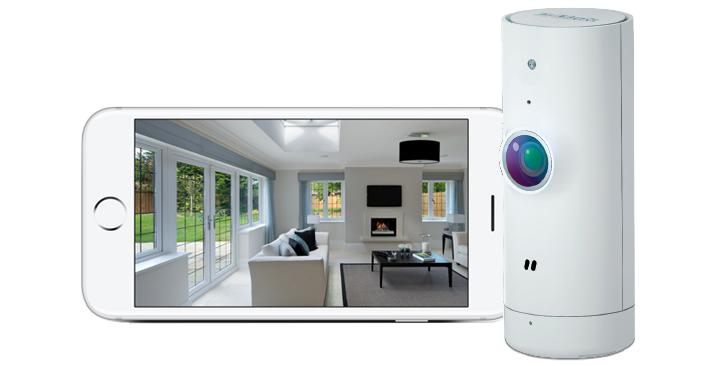 PowerLine technology utilises your existing electricity power sockets to extend your Internet all around your home. 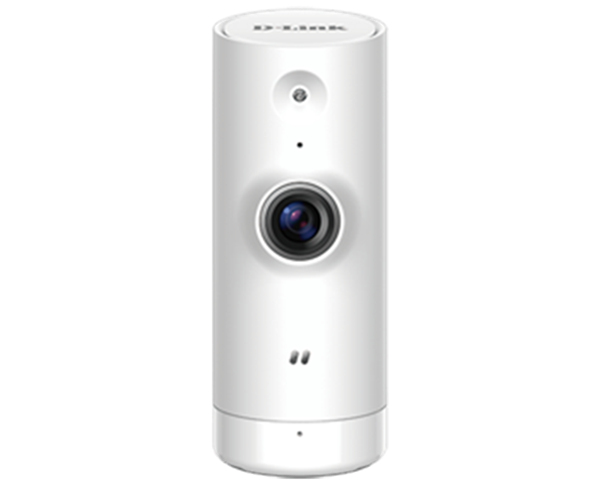 Our range of Wi-Fi Baby Cameras let you see what matters most from your smartphone or tablet, 24/7. 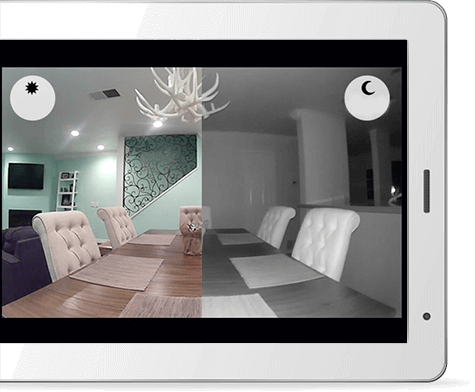 Network Video Recording (NVR) Solutions to capture footage from a variety of IP Cameras. 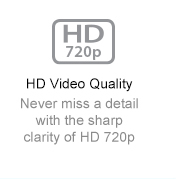 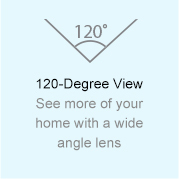 Crisp HD 720p video gives you a clear view of what's going on at home. 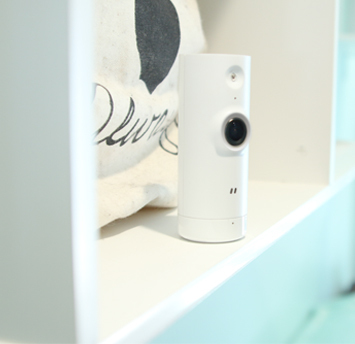 See more of your faces and places -- it's home monitoring with an eye for detail. 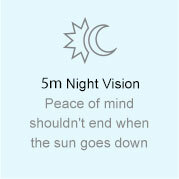 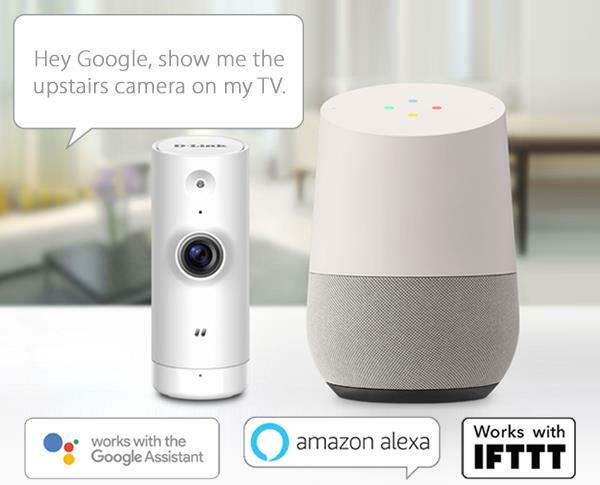 See your home, even in complete darkness, so that you know what’s happening at home 24/7. 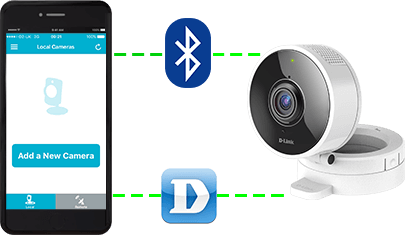 Setting up the camera quick and easy with the mydlink Lite app. 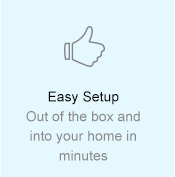 Simply download and install the app on your smartphone or tablet and follow the step-by-step instructions. 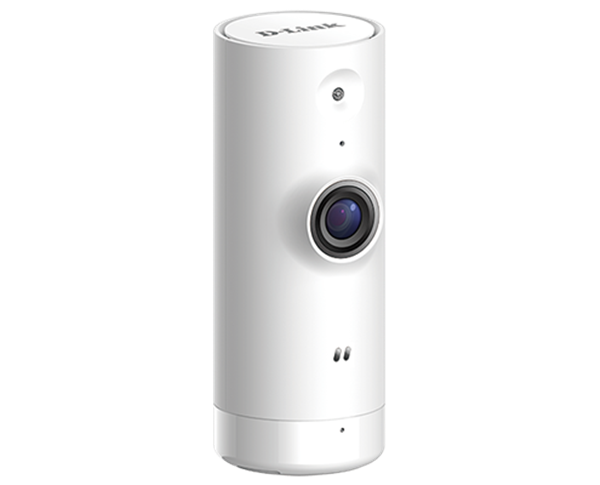 You can also set up the camera using Bluetooth. 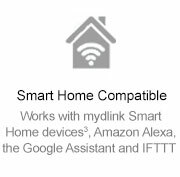 With the mydlink app, you can easily monitor your home and look after what’s important to you, while you are away. 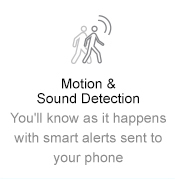 Receive notifications and check-in on those you love at any time. 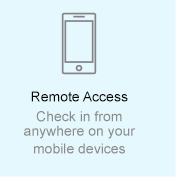 You can even record precious moments directly to the cloud onto your phone or through the mydlink app. 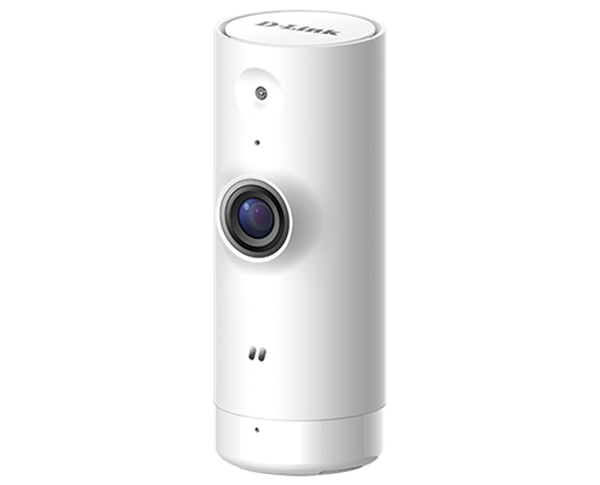 Despite its small size, the Mini HD Wi-Fi Camera has all the features you need for monitoring your home.  Get your DCS-8000LH set up in minutes with Bluetooth 4.0, and place it just about anywhere in your home. 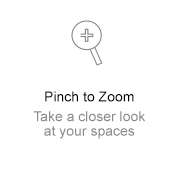 Easily add cameras to cover new spaces and new additions.